Join us for a transcendent night celebrating Emily Yoon’s debut collection of poetry, A Cruelty to Our Species, a collection of testimony to Korean “comfort women” who were forced into sexual labor in Japanese-occupied territories during World War II, and a bright elegy to departed ancestors, languages, and girlhood. As Poetry Editor for The Margins, Emily has cultivated a special home for Asian American poetry in all of its richness. 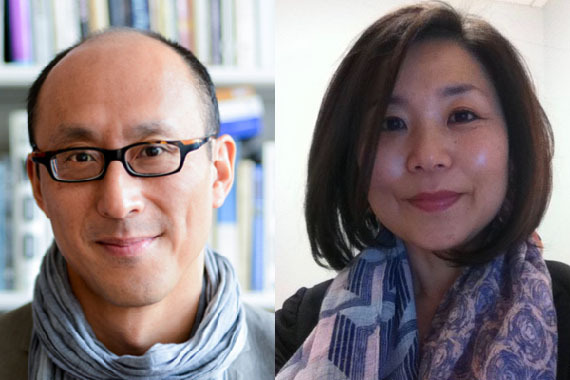 Come celebrate her poetic force along with readings from poet and drag performer Wo Chan, poet Kristin Chang, and writer, video artist, and scholar of light Sueyeun Juliette Lee, who is visiting us from Denver! Emily Jungmin Yoon collects testimony and confronts history in her debut collection, A Cruelty Special to Our Species (Ecco, 2018). The poems in this book are records of earthly and human violence—the sexual slavery of Korean comfort women, lives lost during natural disasters, and the everyday, accumulating ways that women hurt and are made to silently accept that pain. 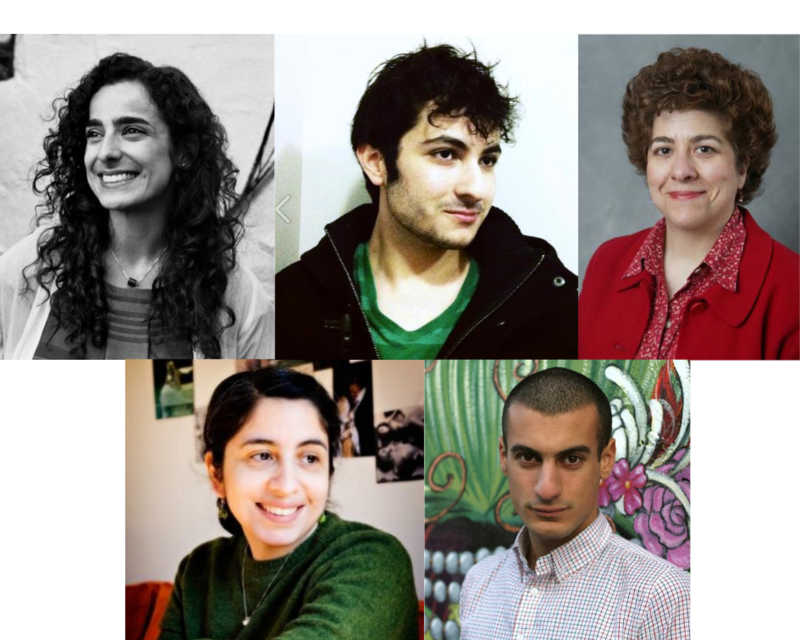 These are poems deeply invested in the minutiae of language, how one word leads to the next, connecting sound, rhythm, and meaning between languages, poets, and women. Emily is also the author of Ordinary Misfortunes, the 2017 winner of the Sunken Garden Chapbook Prize by Tupelo Press. She was born in Busan, Republic of Korea and received her BA at the University of Pennsylvania and MFA in Creative Writing at New York University. She has been the recipient of awards and fellowships from Ploughshares’ Emerging Writer’s Contest, AWP’s WC&C Scholarship Competition, and the Poetry Foundation, among others. Her poems and translations have appeared in publications including The New Yorker, POETRY, The New York Times Magazine, and Korean Literature Now. 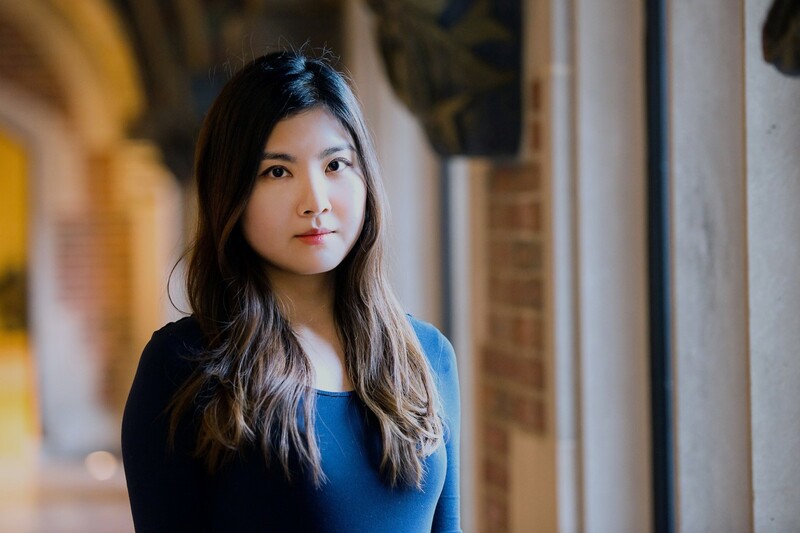 She currently serves as the Poetry Editor for The Margins, and is a PhD student studying Korean literature in the Department of East Asian Languages and Civilizations at the University of Chicago. 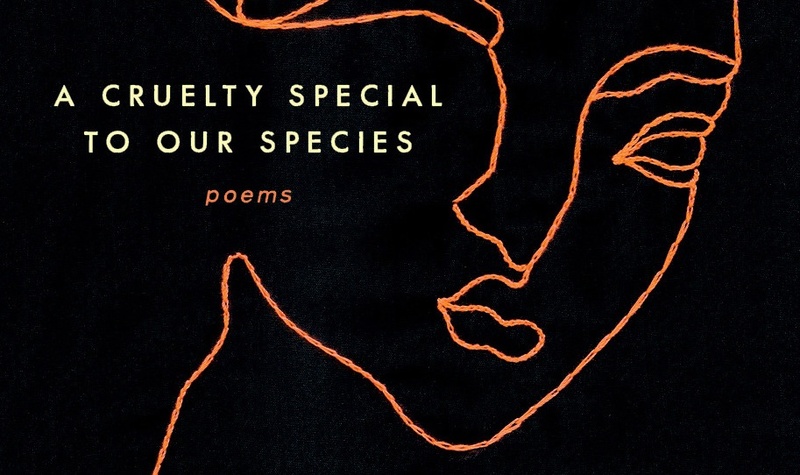 Check out two poems from A Cruelty Special to Our Species in The Margins. Wo Chan is a poet and drag performer living in Brooklyn. Wo is the author of the chapbook ORDER THE WORLD, MOM (Belladonna*), and has received honors from the New York Foundation of the Arts, Kundiman, Lambda Literary, and the Asian American Writers Workshop. As a standing member of the Brooklyn based drag/burlesque collective Switch N' Play, Wo has performed at venues including The Whitney, Joe’s Pub, National Sawdust, New York Live Arts, and BAM Fisher. Wo was born in Macau, China, and currently lives in New York where they are an MFA Candidate in Poetry at NYU. You can find them on Instagram at @theillustriouspearl. Kristin Chang is the author of the poetry chapbook Past Lives, Future Bodies, which will be published in the fall of 2018 by Black Lawrence Press. Kristin’s work has been published in Teen Vogue, Muzzle Magazine, The Margins, the Shade Journal, and elsewhere. Her work has been nominated multiple times for Best of the Net and Best New Poets. She works for Winter Tangerine and can be found online at kristinchang.com and on Twitter @KXinming. She is passionate about martial arts films and matriarchy. Check out “Sitting the Month,” her collection of birth stories in The Margins. Sueyeun Juliette Lee is a writer, video artist, and cultural worker who writes about light, displacement, imaginations of the future, and movement. She is the author of That Gorgeous Feeling (Coconut Press, 2008), Underground National (Factory School Press, 2010), Solar Maximum (Futurepoem, 2015), and No Comet, That Serpent in the Sky Means Noise (Kore Press, 2017), a meditation on light, human displacement, and longing. Lee has held fellowships with the Pew Center for Arts & Heritage, Kunstnarhuset Messen, Hafnarborg, and the UCross Foundation. In 2006, she founded Corollary Press, which publishes chapbooks of multi-ethnic writing. Her work has appeared in the Constant Critic, Jacket2, EOAGH, and elsewhere. She lives in Denver, Colorado, where she serves as Programs Director at Chinook Fund, a community foundation that funds grassroots, social justice work across Colorado.